Our Holland Eco™ like our other eco-friendly paver systems is designed for managing storm water runoff by allowing surface water to pass through to the sub-layers below. The open joint design allows for extremely high flow rates compared to traditional pavers. 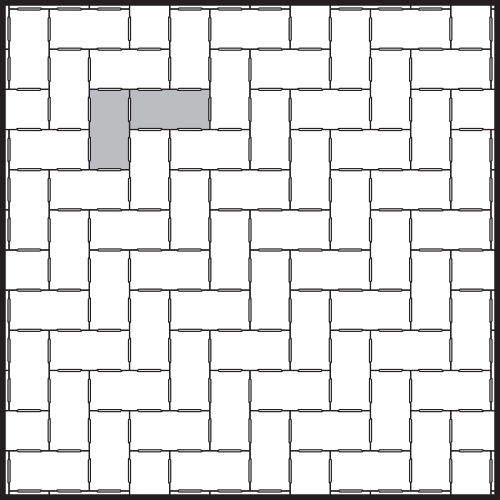 Rectangle 4.875 x 9.75 x 3.125" H 0.34 sq. ft. 13 lbs. 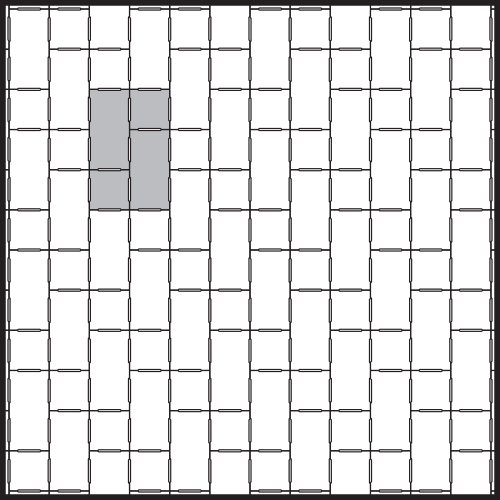 28 8 224 10.375 sq. ft. 83 sq. ft. 3,050 lbs. Available by pallet. Special order may be required.